Their wedding was held at Gardens of Paradise and as I drove down the driveway and saw their grounds I was amazed that such a beautiful venue was tucked away in the dry desert hills of Santa Clarita. Lauren and Joey’s had an outdoor ceremony and their day was filled with special moments and the people they love. It’s hard to explain but I think for me there is just about nothing better than seeing such a strong bond between loved ones. Sometimes that bond is shown in tears, laughter, hugs or just a simple look but it’s amazing and makes me want to cry every time. One of the special family bonds that stood out to me was the relationship between Joey and his grandfather. Seeing his grandfather cry happy tears, hug Joey and just be overflowing with how proud he was of his grandson was truly amazing to be able to witness and photograph. See Lauren & Joey’s engagement photos here. What a beautiful day and beautiful couple to photograph. Lisa and Chris met online and soon realized God had some amazing plans for their future together. 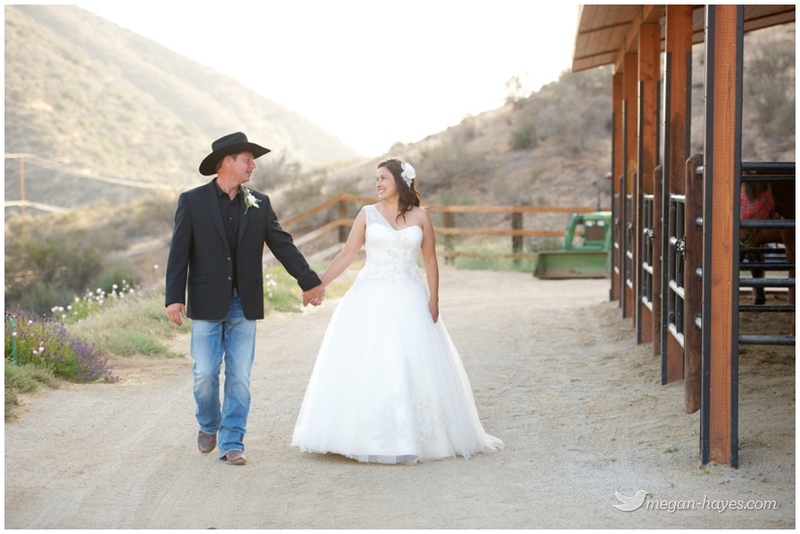 Their wedding day was atop a hill at Winehouse Vineyards overlooking the canyon and couldn’t have been more beautiful. They put in many long days and sleepless nights getting their property ready and it sure paid off. What a great location for a wedding! They are in the beginnings of opening up their property and offering bed & breakfast and glamour camping. One of my favorite things about these two is their love for one another and their family and friends. It was evident from the first time I met them that their boys mean the world to them (after the dogs of course :-). A couple favorite events during their wedding day were the special flag raising ceremony by a US Army Soldier and Chris’s emotional thank you speech at the reception. Two very meaningful events that showed a lot about who Lisa & Chris are. Congrats Lisa & Chris! Honored and thankful to have been part of your special day! Venue: Winehouse Vineyards Wedding Planner: Heather Lee of Now and Forever Event Planning Wedding Dress Store: David’s Bridal Dress Designer: Oleg Cassini Lighting: Entertainment Services, Ron White Hair: Lauren Cory Makeup: Blake Satzberg Caterer: Britt’s BBQ Cake: Angelica Bakery Rings: Tiffany & Co.
See also my second shooter, Amy’s perspective on her blog here my assistant Paulina’s post from the day here. 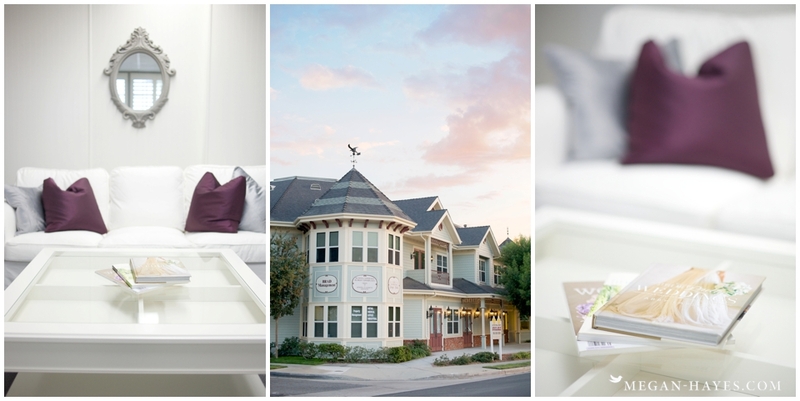 Just a little peek at Jennifer & Nick’s wedding last weekend in Santa Clarita at La Chene french restaurant. Their “First Look” was such a beautiful moment to capture! Jennifer started crying as soon as Nick turned around and he couldn’t stop telling her how beautiful she looked. So happy for these two!